Buster Brown was band that was floating around the edges of what I was listening too at the time, The band had some soon to be rather famous members vocalist Angry Anderson with Rose Tattoo and future ACDC drummer Phil Rudd, they formed in Melbourne in 1973. Their sound was bluesy hard rock . Their first album, Something to Say was produced by Lobby Loyde and released in 1974. Rudd left to join an early version of AC/DC while Anderson continued with new line-ups and eventually disbanded the group in November 1975. 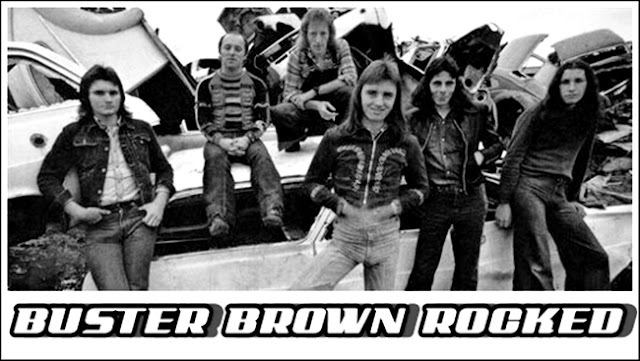 Anderson joined Rose Tattoo which later included former Buster Brown band mates, Geordie Leach on bass guitar and Dallas 'Digger' Royall on drums. 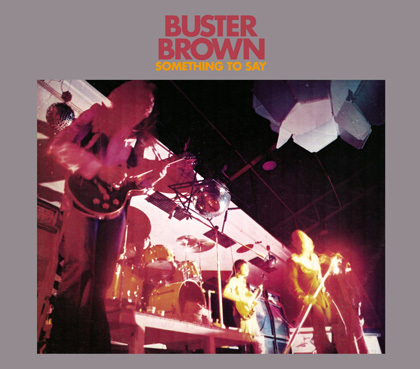 According to Australian rock music historian Ian McFarlane, Buster Brown were "one of the most notorious street level boogie outfits of its day ... The boys built up a solid following around the pubs, and among the skinheads on the suburban dance circuit". 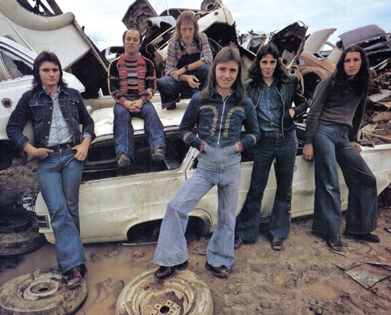 the band was formed in Melbourne in 1973 with Gary 'Angry' Anderson on lead vocals (ex-Peace Power and Purity), John Moon on guitar, Paul Grant on guitar, Phil Rudd on drums, Ian Ryan on bass guitar (ex-Ash, Chook) and Chris Wilson on keyboards. 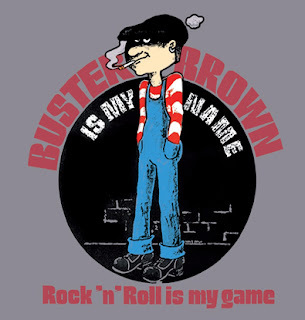 The band's first single, "Buster Brown" was issued in July 1974 by Mushroom Records. Veteran rocker, Lobby Loyde (lead guitarist of Coloured Balls) produced their debut album, Something to Say which was also released in December but by the end of the year the group had split with Rudd joining an early version of AC/DC. A second single, "Something to Say" was subsequently in January 1975. 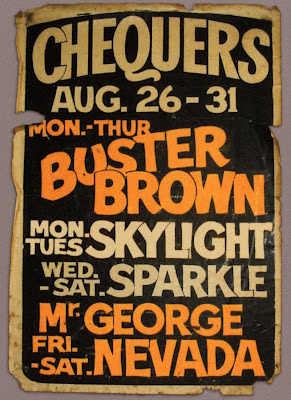 From April to June 1975 the line-up resumed as Anderson, Leach and Wilson with Dennis Miller on guitar and Trevor Young on drums (ex-Coloured Balls). [ In July, Anderson formed a third version of the band with Ken Firth on bass guitar (ex-Tully), Billy Miller on guitar and vocals, Dave Springfield on guitar and drummer Dallas 'Digger' Royal (ex-Band of Talabene). The group disbanded in November 1975, Anderson initially tried to form a band with Lobby Loyde...Firth, Miller and Springfield regrouped as The Ferrets.